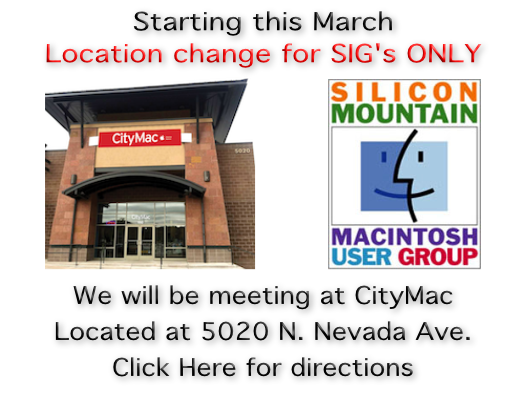 Welcome to the Colorado Springs Apple User Group SMMUG (Silicon Mountain Macintosh User Group). 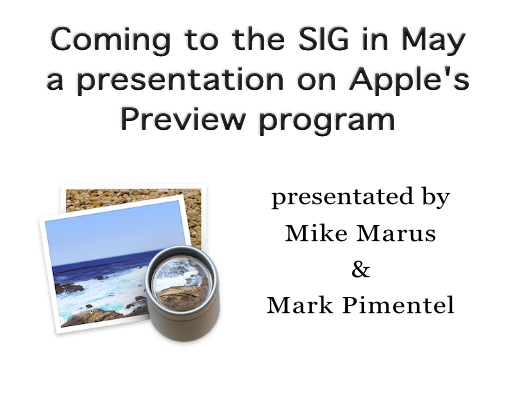 We are a club dedicated to helping people enjoy and learn to use the many cool features of their Apple products (iPads, iPods, iPhones, and Mac computers). Come check us out – we have fun!